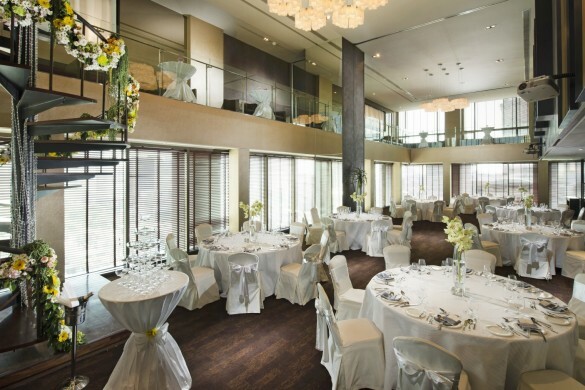 VIE Hotel Bangkok, MGallery Hotel Collection is the perfect place for a Boutique Wedding in Bangkok up to 120 people. Entering this chic 5-star designed hotel, a boutique-style creation of the architect J.H. Boiffils, you will enjoy a sultry and luxurious world surrounding you with romantic works of art, exotic furniture, silky drapes and bold colours. 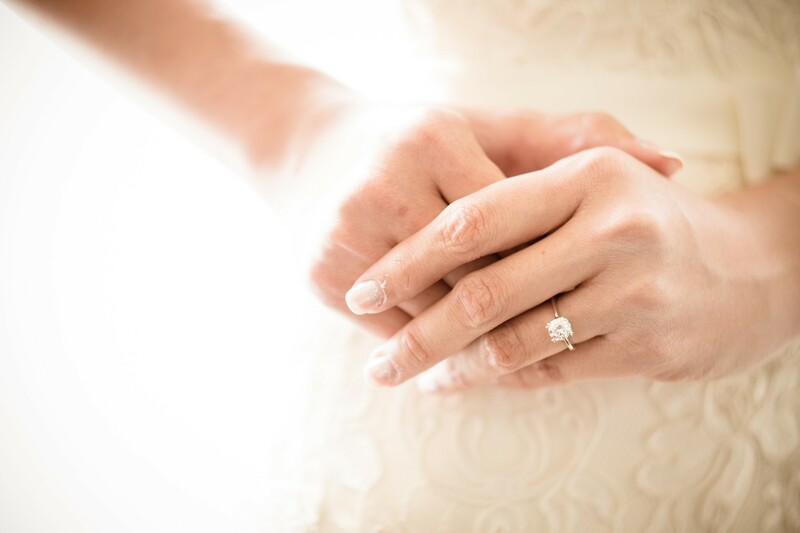 Your Boutique Wedding in Bangkok will immerse you in an enchanting atmosphere during your stay, throughout the hotel and especially in the spacious rooms and opulent suites. Our expert wedding planners will help you create the Boutique Wedding in Bangkok that perfectly suits your desires. A pre-wedding package with a beautiful city-background photograph is included to help you make the most of your luxury themed Boutique Wedding in Bangkok. Customised catering is available on request and ready for your indulgence during your Boutique Wedding in Bangkok. Surprise your guests with a sumptuous treat on this special day with a selection of mouthwatering European, Asian or Mediterranean cuisines, while delicious culinary innovations with quality imported ingredients are discovered at La VIE – Creative French Cuisine with exquisite menus and fine wines. 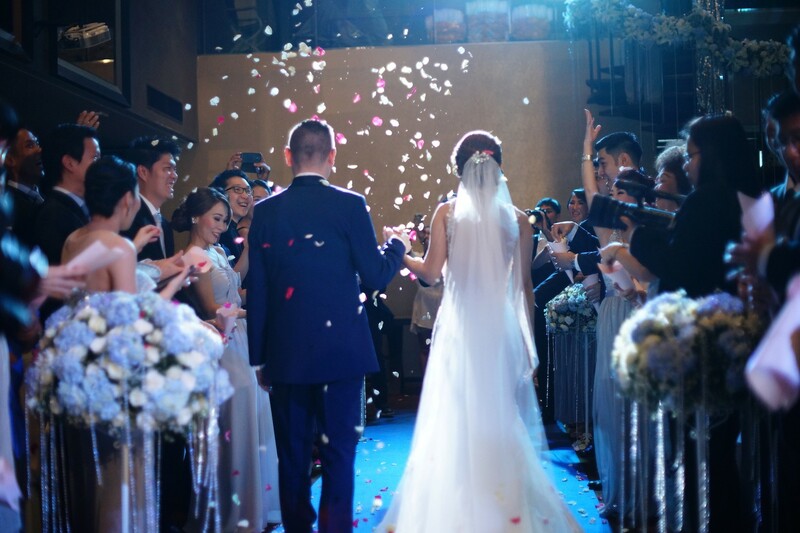 VIE Hotel Bangkok is a superb location for a Boutique Wedding in Bangkok, comfortably set in the heart of one of the world’s most exciting cities. Guests who reside in Bangkok will find it easy to arrive and the newlyweds will enjoy convenient access to all of Bangkok’s fascinating sights as the hotel is just steps away from the BTS Skytrain Ratchathewi station and within walking distance to Bangkok’s renowned shopping malls. 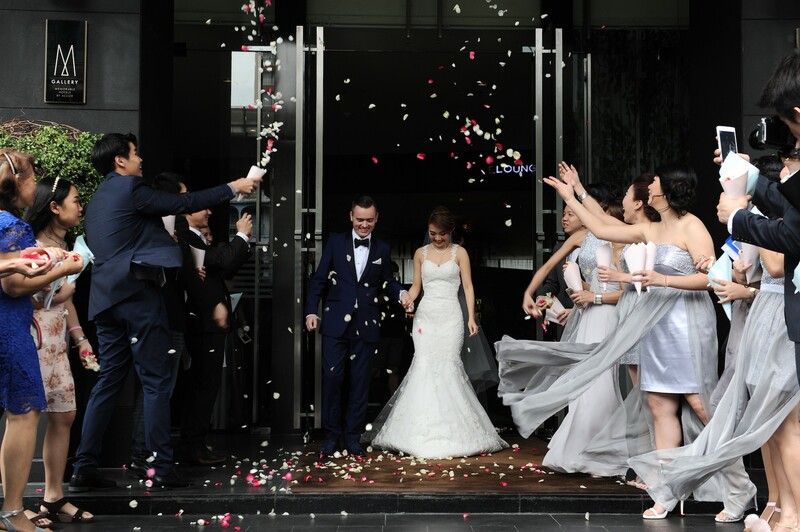 The Skytrain is connected to the Airport Link, so international guests will also appreciate the location of VIE Hotel Bangkok for your Boutique Wedding in Bangkok. 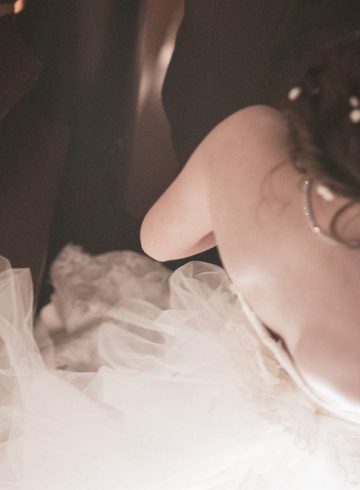 A city-style Boutique Wedding in Bangkok is an amazing experience that will create precious memories that last forever. Before you leave, don’t forget to take in a sunset and enjoy thrilling views of the city skyline from our rooftop pool while indulging in the sensuous experience of quality at VIE Hotel Bangkok.